Queens Of The Stone Age Announce 2018 Tour Dates - GENRE IS DEAD! 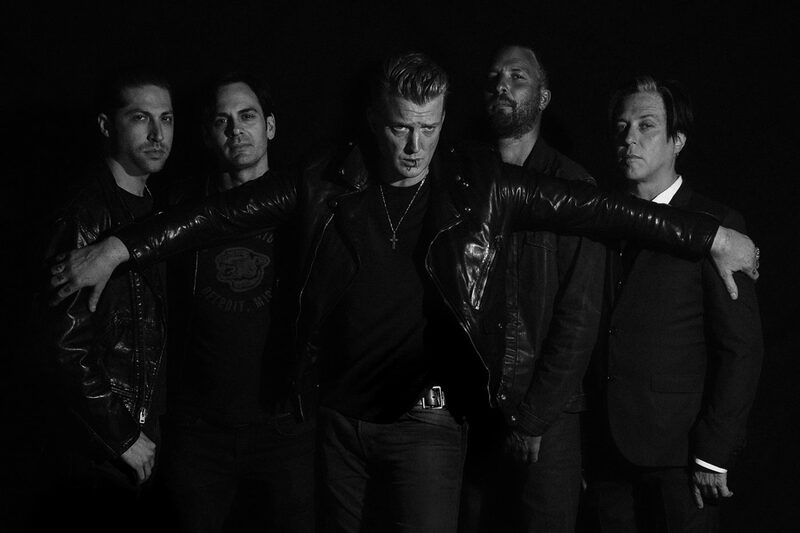 Queens of the Stone Age have spent most of the year on the road and playing festivals in support of their new LP, Villians. The boys have no plans on stopping anytime soon it seems. The band revealed the first batch of dates for their 2018 North American tour. Shows kick off January 24 in British Columbia and wrap up February 17 in Los Angeles, CA. So far there’s no word on if they’ll add more shows; let’s hope they do. Check out the announced dates below. For their current dates, check out their website. Pingback:Queens Of The Stone Age Reveal More North American Tour Dates For 2018 - GENRE IS DEAD!